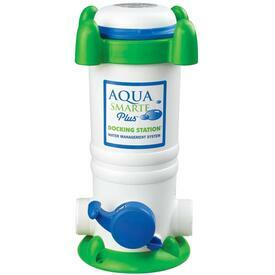 Aqua Smarte System by King Technology uses natural minerals and chlorine to sanitize pool water. 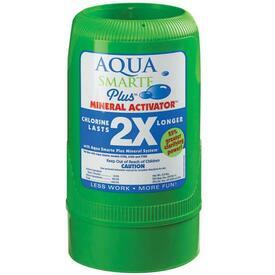 The minerals allow you to use 50% less chlorine. 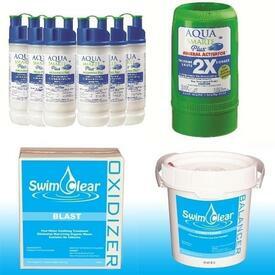 Chlorine can be a huge pain on your pocketbook. Alleviate that by wielding the power of natural minerals. This is no joke! 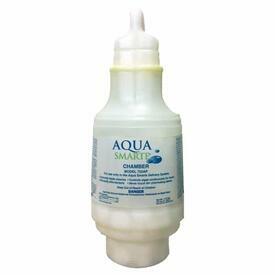 The amount of chlorine you use now may be cut in half if you implement the Aqua Smarte System to sanitize your pool water. How much do you love your current system? 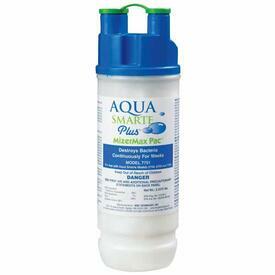 Is love a word you ever dreamed of using when it comes to pool chemicals and swimming pool sanitation? That's in the realm of possibility when you use it. 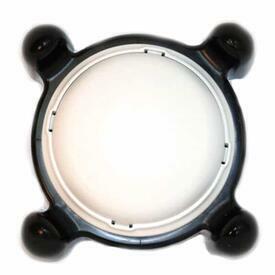 It is an extremely low maintenance sanitization system. Users simply change out the chlorine chamber every two weeks. That's it. 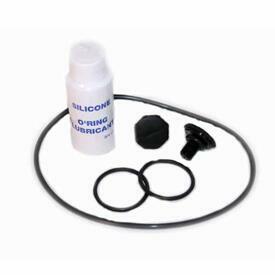 This type of chlorinator makes pool maintenance easy, finally, and allows you to enjoy your pool instead of working on it.